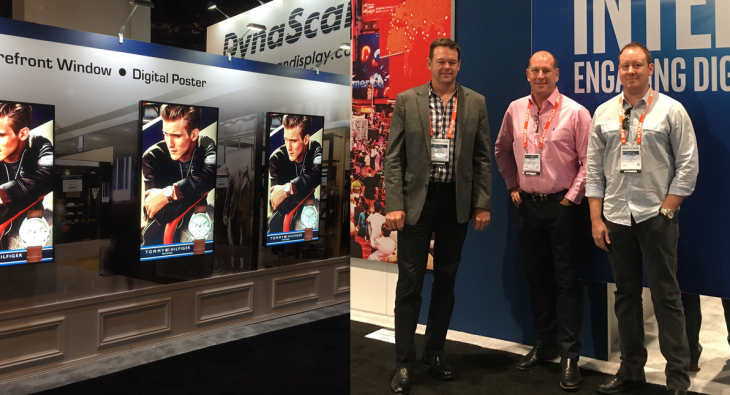 It was great to be able to spend time with some of our key partners Intel, Google Chrome, Samsung and LG at the. 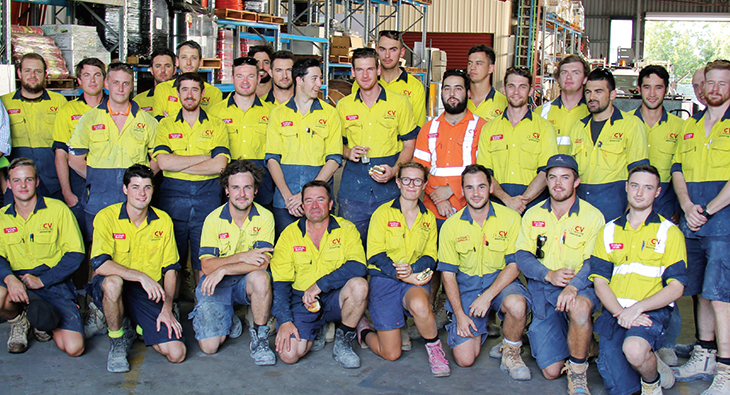 We are pleased to announce that we now have 100 apprentices which is a significant milestone for the business. Covering electrical, plumbing, building. 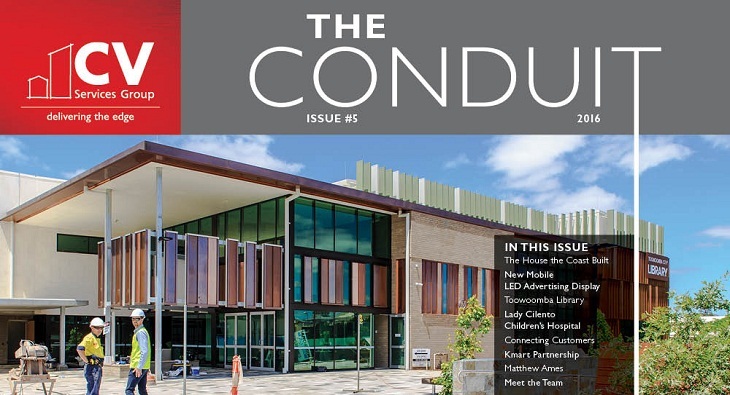 The latest version of the Conduit is now available! This edition showcases some projects we’ve been working on, introduces some of our team. 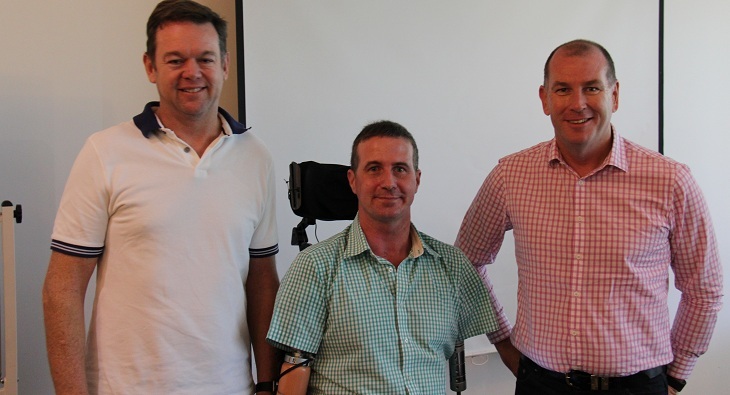 Many thanks to Matthew Ames who recently spoke to our leadership team. Matthew’s story of resilience and persistence under extreme adversity was truly.